I just wanted to let you know that there is an Art Exhibition on this weekend at the Town Hall, Kirton In Lindsey, North Lincolnshire. It will only be a small exhibition but my Steampunk Pirate Bear will be on show along with work from other local artists and crafts people. It is open on Saturday 5th October 10am – 5pm and Sunday 6th October 10am – 4pm. 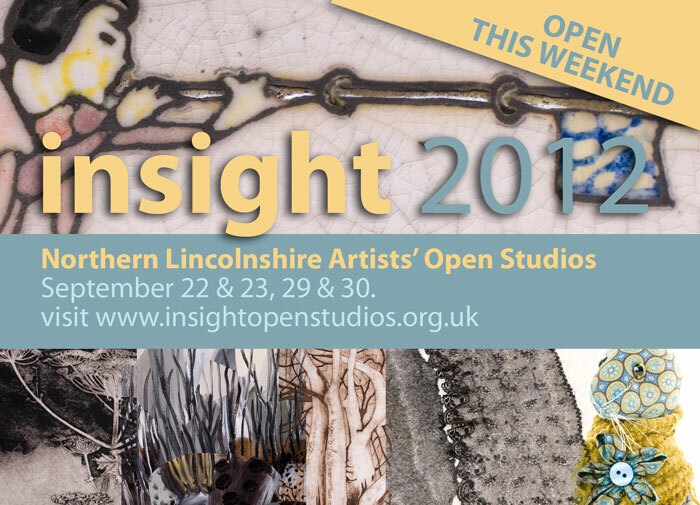 Ok, so its the second open studios weekend this coming weekend 29 & 30 Sept 2012. I didn’t get many visitors last weekend so I’m hoping more of you will visit this time, please, its lonely all the way out here in Kirton. There is also an art exhibition at the Kirton in Lindsey Diamond Jubilee Town Hall (which I have some work in) which is from 2pm on Sunday 30th. So Sunday is a good day to visit as you can see some art from local artists at the Town Hall and visit my studio too!